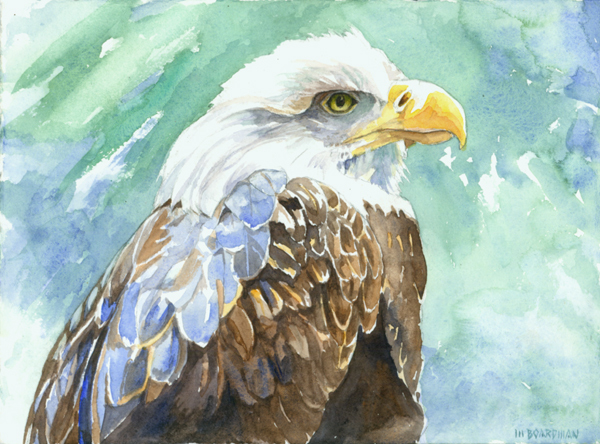 I am having a solo exhibit of portraits and field sketches of birds of prey at the Gilslsand Farm Audubon Center in Falmouth, Maine. There’s an opening reception Thurs May 21st from 5-7, and the show runs through June 26th. I’ll also be sketching live birds at LL Bean on Sat the 22nd at 1pm as part of their birding weekend.